Written in 1967 as a collaboration with fellow composer Michel Colombier for a Maurice Béjart ballet project, the Messe Pour le Temps Présent is no doubt Pierre Henry’s most widely known work. 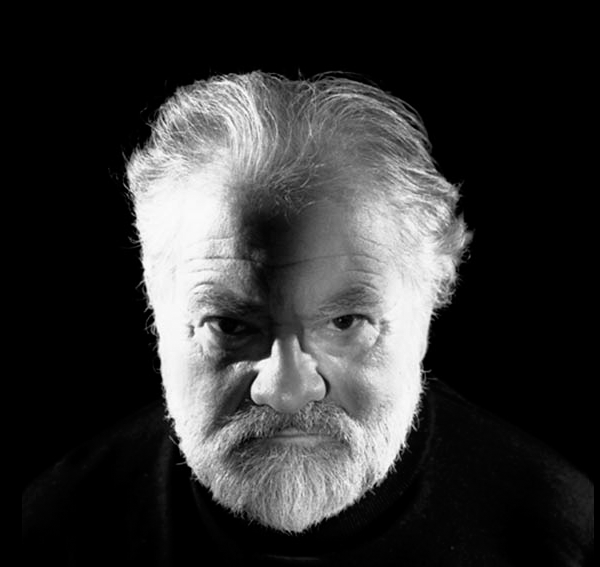 Pierre Henry started experimenting with sound when he was 15 and has devoted his life to avant garde composition and music concrete. The Music for Messe Pour le Temps Présent is a crossover hybrid of 60s go-go beat and electronic wizardry, bells chime, screeching walls of synthesized sound clash with guitars and drums, it’s a novel and brilliantly conceived combination. During this period there were many attempts at joining rock with excessive electronic sound and moog synthesizers, most of it is pretty much throw away but the sounds that Pierre created are rich and always a good listen, the contemporary dancers of Maurices troupe must have reveled in the challenge set by these groovy outbursts. The classic ditty from this set is Psyche Rock, which has recently received the remix treatment from such modern day masters as the Ninja Tunes crew, DJ Vadim, Coldcut, Funci Porcini, can also be heard in the theme tune to Matt Groening’s Futurama, the composer Christopher Tyng was heavily inspired or ripped it off. And why not? It’s a gem.